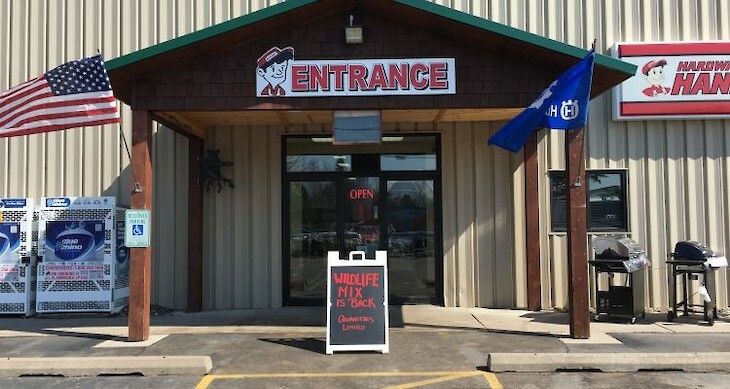 Northwoods Hardware Hank has you covered for all your wood pellet heating needs. We carry Indeck and EasyHeat wood pellets. High Heat, Low Ash and Environmentally Friendly. Ask about our ton discount.